As research in inflammatory bowel diseases (IBD) advances, the landscape is rapidly evolving; requiring reinforcement of the most important and clinically relevant data. This educational series will provide the latest information on research, treatments, and management of IBD with a focus on the most pressing and relevant topics identified by the Crohn’s & Colitis Foundation's National Scientific Advisory Committee on Crohn’s Disease and Ulcerative Colitis. With 1.6 million Americans living with IBD, which includes Crohn’s disease and ulcerative colitis, and approximately 70,000 new cases diagnosed annually, the Crohn’s & Colitis Foundation is dedicated to developing and cultivating IBD healthcare providers through continued education and creation of valuable resources that directly impact the standard-of-care and everyday clinical practices in IBD. 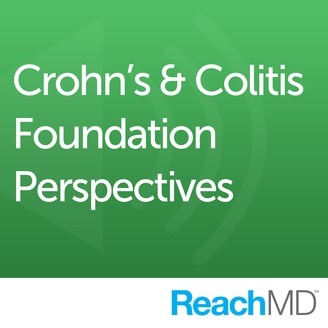 The Crohn’s & Colitis Foundation is the only national organization dedicated to driving efforts in IBD research, education and support for patients, caregivers, and professionals. 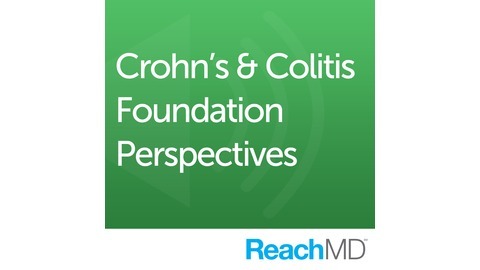 The Crohn’s & Colitis Foundation is building initiatives to address high priority areas, and developing the tools, including this educational series, to educate healthcare professionals and meet patients’ needs. In Collaboration with. To help ensure that you and your patients are on the same page, the Crohn’s &amp; Colitis Foundation creates a Health Maintenance Checklist each year. Join Dr. Alan Moss as he breaks down this checklist at the second annual Crohn’s &amp; Colitis Congress in Las Vegas.